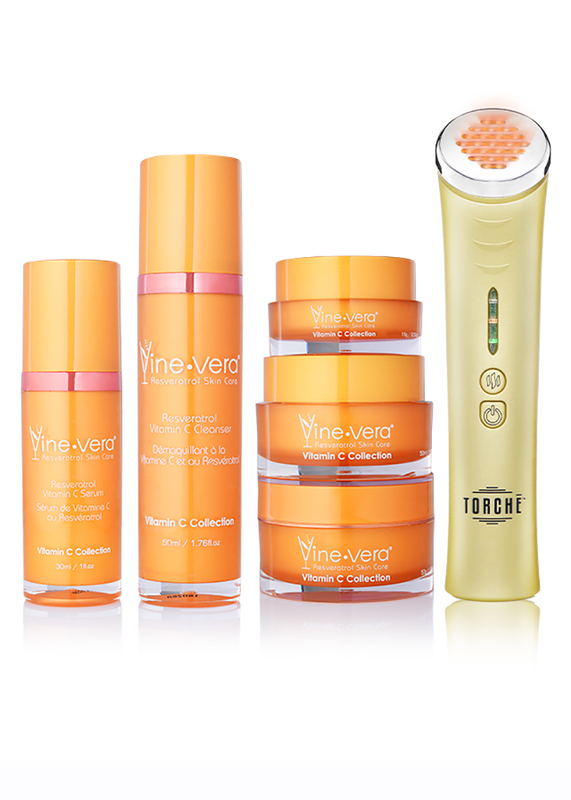 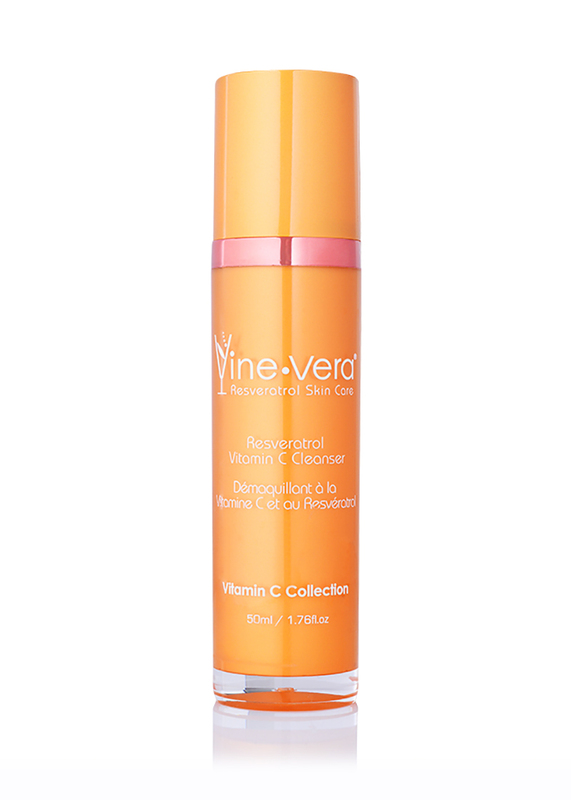 Vitamin C Collection + Jelessi TORCHĒ V2+ Amber Light - Vine Vera U.K. 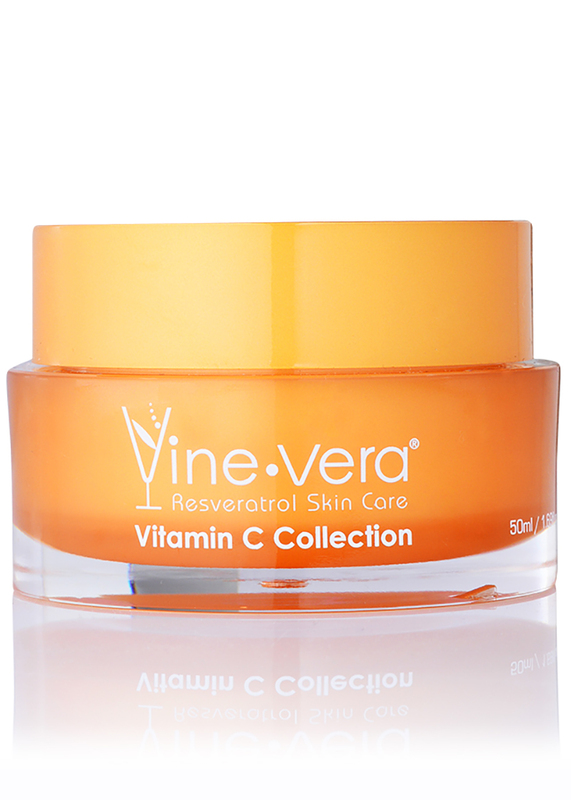 The Vitamin C Collection is a premium skincare collection based on key ingredient vitamin C. With superior antioxidant and radiance-boosting benefits, vitamin C is a long-established skincare heavyhitter. 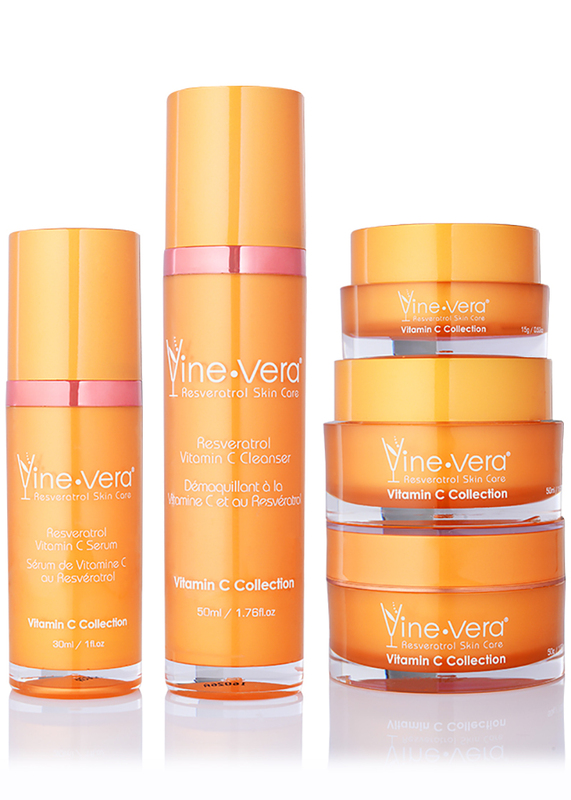 This collection features five bestselling products to deliver vitamin C directly to the skin. 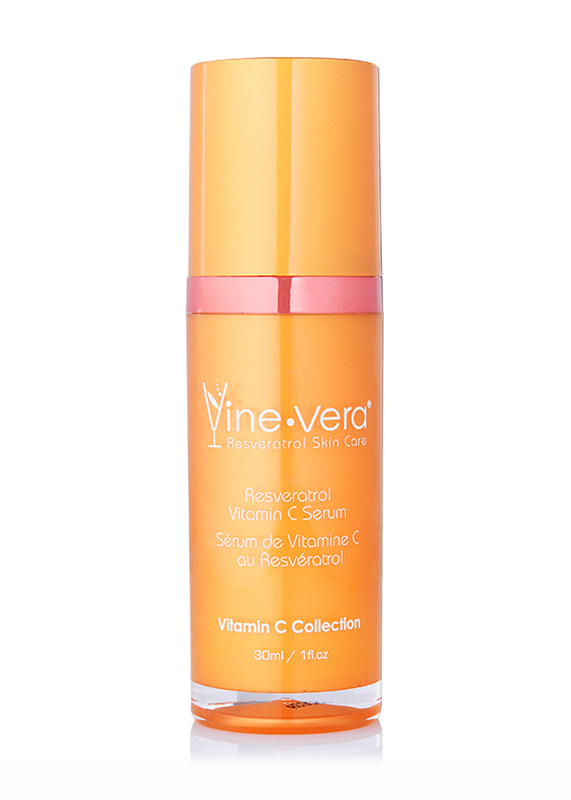 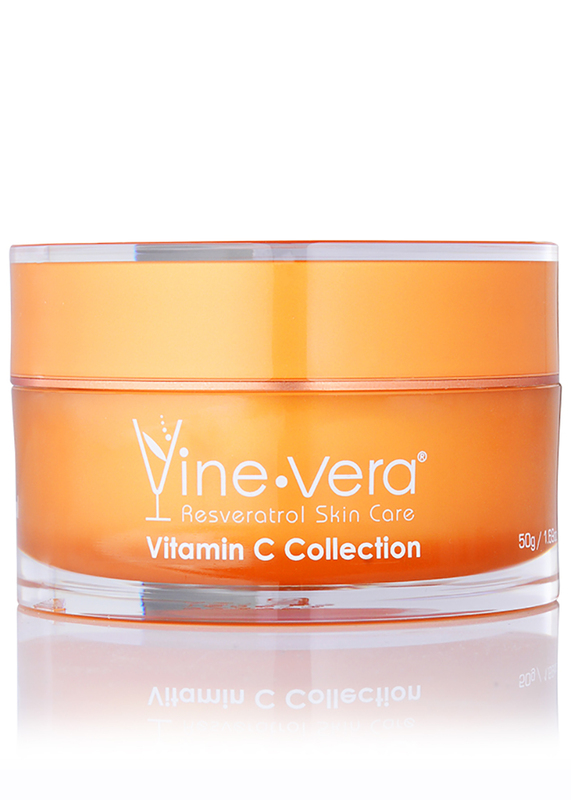 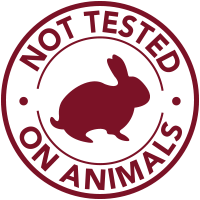 The Resveratrol Vitamin C Peeling is a gentle exfoliant to remove dead skin cells and dirt for a natural glow. 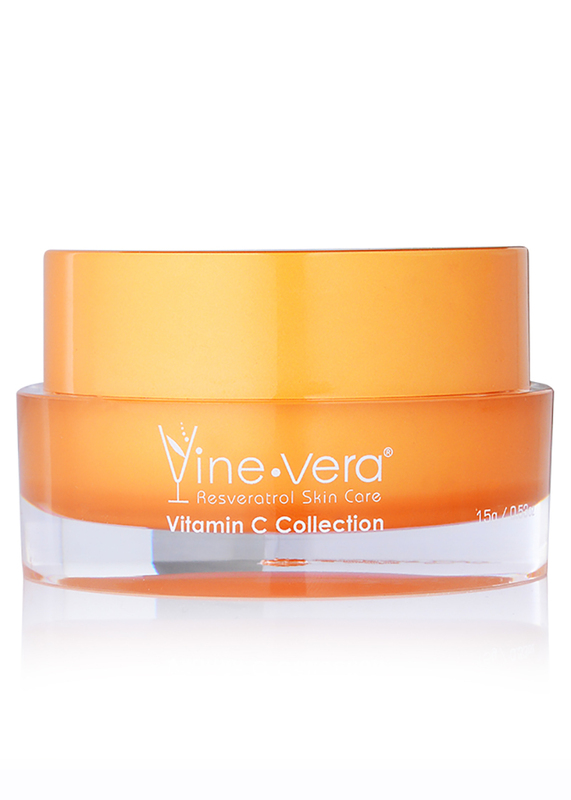 Infused with vitamin A, vitamin C and resveratrol, this advanced peeling helps to renew the complexion while delivering powerful antioxidants.